React Scientific supplies laboratory technology to the Research and Life Sciences sector in UK and International markets. 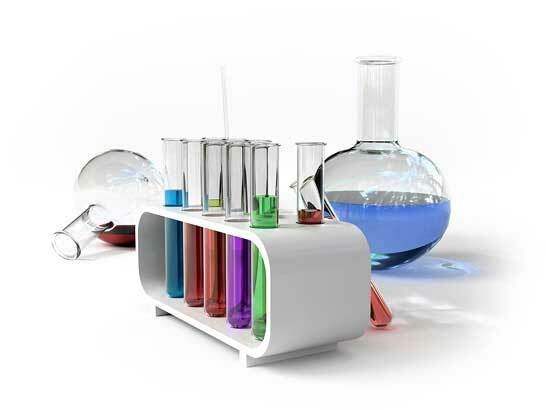 React Scientific specialises in Clean Air Procedures :- Biological Safety Cabinets, Vertical & Horizontal Laminar Airflow hoods, Containment Level III Labs, Recirculating & Ducted Fume Cupboards together with selected Laboratory equipment and consumables. We provide a total bespoke turnkey solution from conception to hand over for all our clients projects, whether it is a clean room modification, a suite of new containment laboratories or supply, installation and validation of single cabinets. Our overall objective is to provide all our clients with a quality facility delivered safely, on time and within budget! 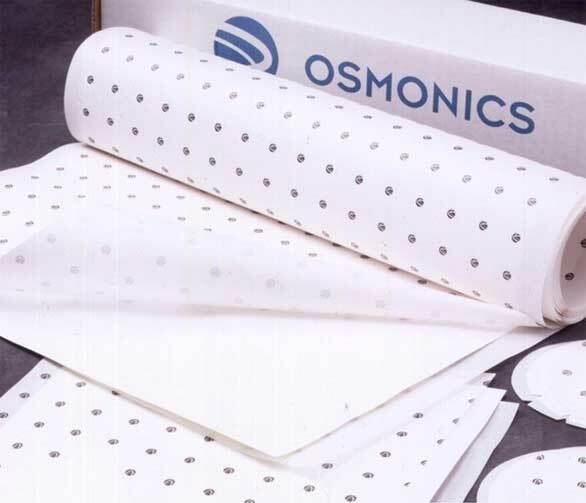 We also offer a range of Transfer Membranes from Osmonics developed for DNA/RNA and protein analysis, these membranes are used in Southern and Western blotting applications. We offer a choice of membrane material to suit your methods from pure and supported Nitrocellulose to Nylon and PVDF. Absolutely best prices available anywhere! React Scientific carry an extensive range of Minisart Syringe End Filters in a variety of pore sizes and membranes for next day delivery. A wide range of Dispensing Pins from are available for Drug Admixture enabling you to prepare and dispense ready-to-infuse drugs, from cytostatics to injecting and withdrawing from vials and semi rigid containers. React Scientific also offer Hanna Instruments Analytical Equipment, and a range of products for the oil and gas offshore and testing sector. Bioquell Microflow Advanced Biological Safety Cabinets. React Scientific offer the Bioquell Microflow Advanced Biological Safety Cabinet range which includes a variety of containment products to suit laboratory applications within the academic, pharmaceutical, bio-technology, healthcare, R&D and industrial sectors. 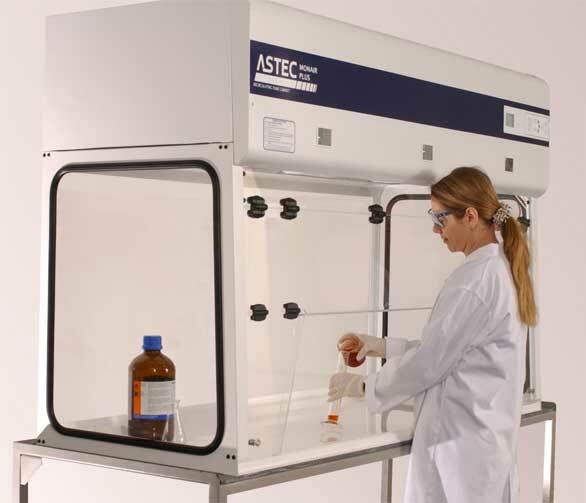 Our advanced Biological Safety Cabinets have been designed with safety and efficiency in mind. User-friendly features and advanced control systems make these cabinets both versatile and reliable. The choice of Class I Safety Cabinet, Class II Safety Cabinet or Class III/I Safety Cabinet provide a range of solutions for the containment of category 1-4 pathogens. 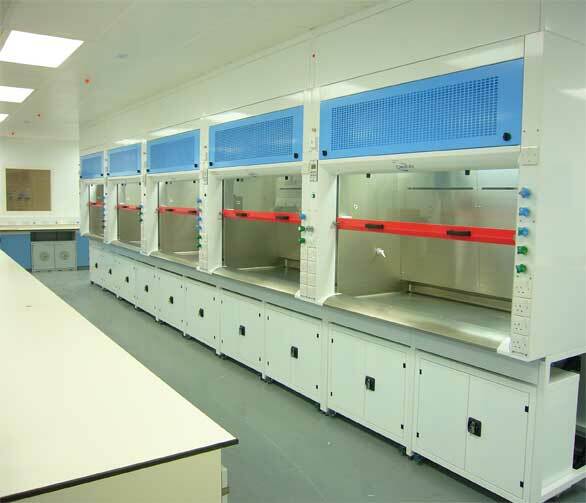 Vertical & Horizontal Laminar Air Flow Cabinets, PCR Workstations and Astec Monair Recirculating Fume Cupboards complete the Bioquell range. Clean Air Ducted Fume Cupboards operate in the Chemical, Pharmaceutical, University and Educational sectors and will handle your Fume Cupboard and fume extraction projects with skill and experience from conception to commissioning. 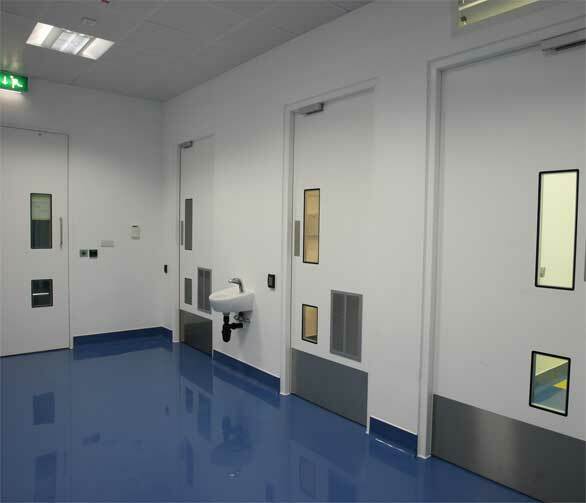 Our Cleanroom Design & Construction design team build all types of cleanroom, aseptic suites and containment facilities to suit our client's needs. 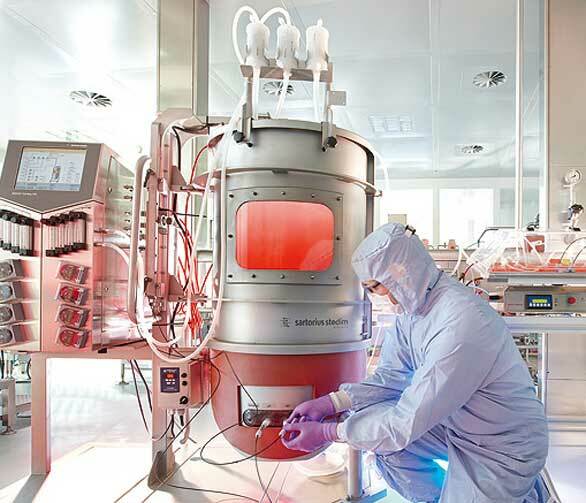 The engineering expertise we possess in-house can provide our clients with the most cost effective solution for their proposed projects whether it is a cleanroom, aseptic suite or containment facility with Biological Safety Cabinets. Our customer base includes Universities, Medical Schools, Hospitals and the private sector including Research Institutes, Analytical Laboratories, Biotechnlology, Industrial Organizations, Food & Beverage and the Pharmaceutical arena. React Scientific © 2009-2015. All rights reserved.